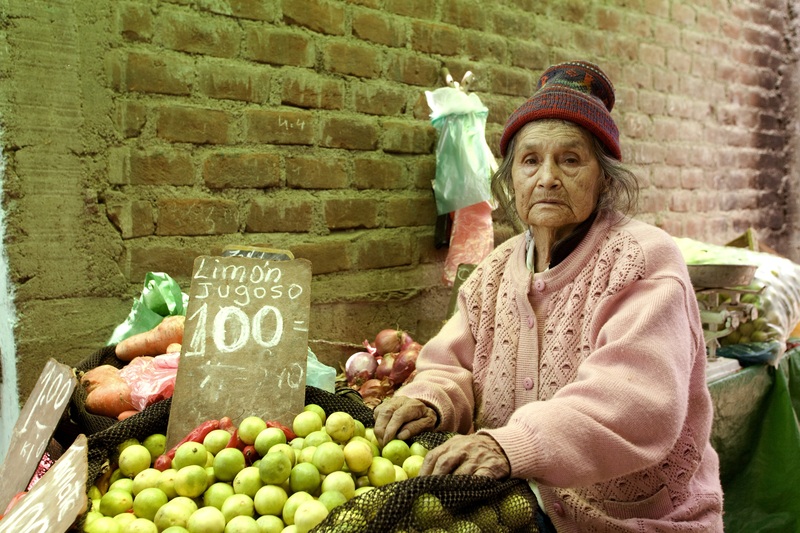 Age International works to tackle abuse and discrimination around the world, supporting older people around the world to stand up for their rights. 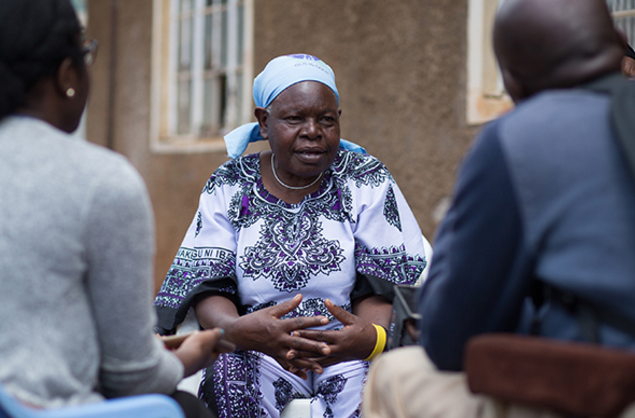 As a member of the HelpAge global network, it is part of a movement that is supporting hundreds of thousands of older people in more than 50 countries around the world to demand a voice and put an end to ageism. In Kenya, Karanja suffered ageism when trying to travel by public transport. 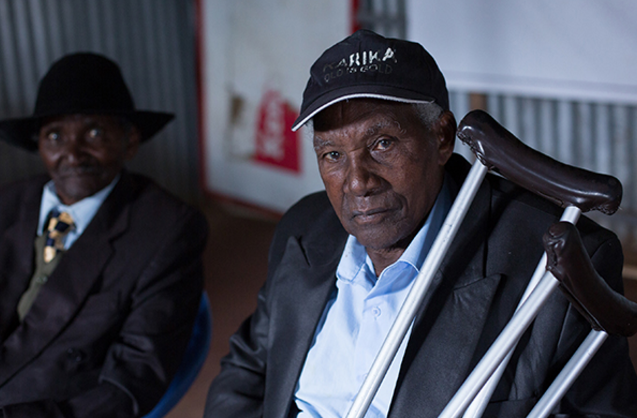 87-year-old-Karanja uses crutches and relies on public transport to get from place to place. However, he says that bus drivers often leave him on the road for hours. ‘Because of my age and my disability, people assume that I am a beggar, but I am not,’ he tells us. When he does get on a bus and struggles to get his money out of his pocket quickly, the conductors tell him to get off. “They tell me I should be resting at home waiting for death,’ he says. 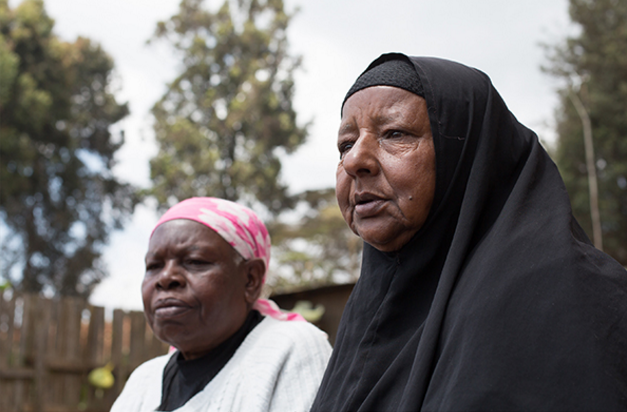 As a result of ageism, Zainab has been mistreated by healthcare staff. In Kenya, Gertrude has suffered from ageism and has been forced out of her teaching job after turning 50.